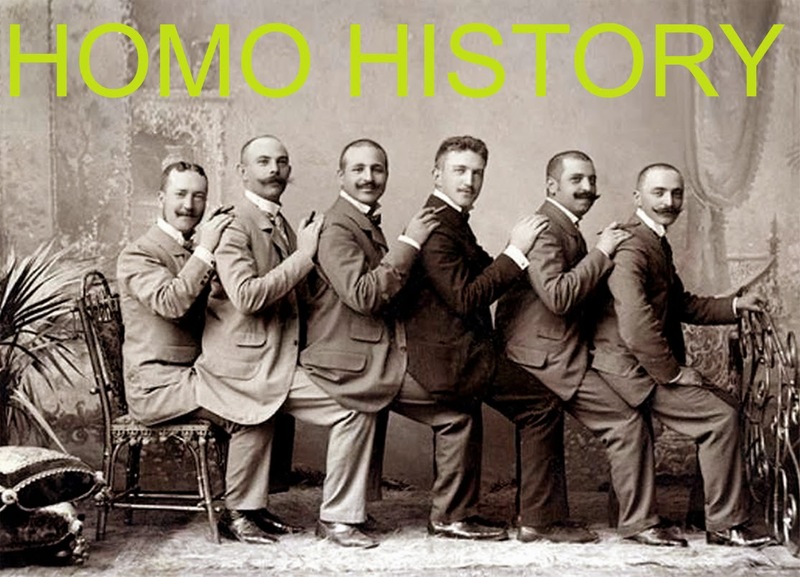 Homo History: No Homo? I say, "Yes Homo!" A few Homo themed covers from the Golden Age of Gay Paperback Pulp Erotica... "Hollywood Homo" being my favorite, of course!